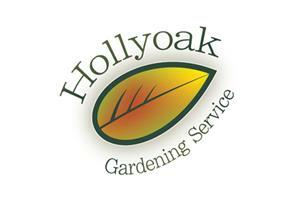 Hollyoak Gardening Service - Garden Services, Landscaper based in Beddington, Surrey. Invoice history based on 321 reviews. Hollyoak Gardening Service prides itself on its thorough and extensive plant knowledge and providing workmanship of the highest quality. Our success has been due to our enthusiasm and dedication to ensure complete satisfaction by listening closely to your requirements and combining it with our specialist knowledge to ensure your job, however big or small is completed on time and to a high standard. We primarily work for private residential gardens on a regular or one off basis, but we also maintain gardens for managed properties and complete projects for local borough councils.